The VTS iPad app is an executive's on-the-go command center. With the native app, executives can make smarter decisions, faster, because they have a real-time and high-level view of their organisation's entire portfolio. VTS adds Premium Portfolio Analytics to its BI offerings so customers can quickly visualise, share and glean actionable insights from data. 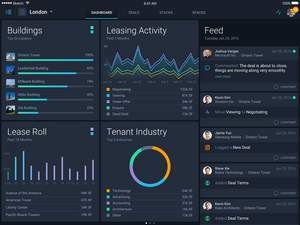 NEW YORK, NY--(Marketwired - Oct 5, 2016) - VTS, the industry's leading leasing and asset management platform, today announced the expansion of its business intelligence (BI) offerings with tools designed to help landlords reduce downtime, close deals faster and increase tenant retention. The expansion adds Premium Portfolio Analytics to the VTS platform, bolstering the deepest BI toolset in the industry. VTS' BI offerings now include Premium Portfolio Analytics and Premium Custom Reporting so customers can quickly visualise, share and glean actionable insights from data. VTS also released a new native iPad app, so executives have easy, on-the-go access to a high-level view of their entire portfolio from a data and performance perspective. "Data should be a competitive business advantage for landlords, agents and asset managers. VTS is committed to delivering tools so customers can easily leverage strategic, actionable insight from the data sources they use every day," said Nick Romito, CEO, VTS. "Premium Portfolio Analytics, Premium Custom Reporting and now the iPad app extend VTS' industry-leading BI capabilities, ensuring our customers have the information they need to understand portfolio health and the ability to make the best strategic decisions for their businesses." 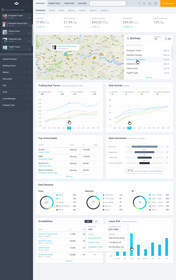 Premium Portfolio Analytics - Landlords get the full story fast with this single dashboard view of their entire portfolio. Premium Portfolio Analytics aggregates multiple data sources, like Argus Enterprise, into one powerful dashboard with compelling visuals so users can easily access and analyse important portfolio health metrics as well as deal and pipeline activity. 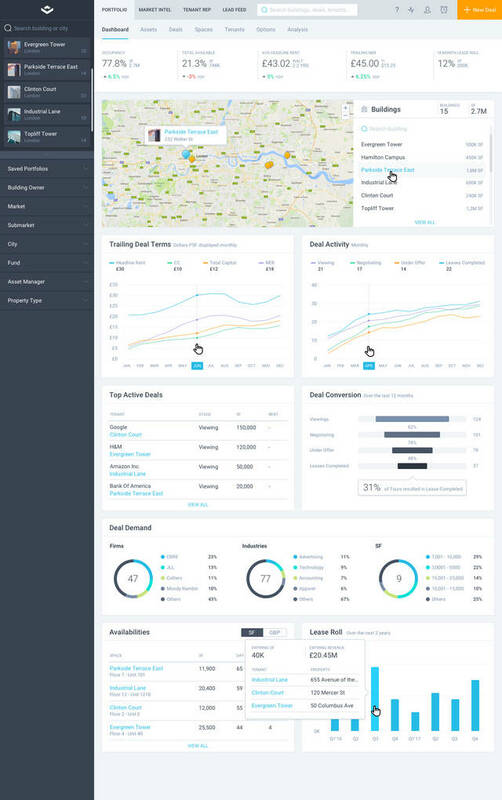 Premium Custom Reporting - Powered by VTS data, Premium Custom Reporting allows customers to make their organisation's unique reports and templates both dynamic and on-demand. Users can update these reports directly with VTS data, through VTS' integration with Ipreo's iLEVEL solution. As a result, Premium Custom Reporting eliminates the time wasted on manually building reports and duplicative data entry. VTS iPad App - VTS' new native iPad app acts as a command center for executives while they're in meetings and on the go. The VTS iPad app offers a high-level view of an organisation's entire portfolio for easily digestible insights and the ability to drill down into details so executives can make smarter decisions fast, using real-time data. Premium Portfolio Analytics and Premium Custom Reporting are both available through VTS' BI toolset now. For more information on these dashboards, visit VTS. To unlock data visualisations and portfolio-wide insights on-the-go, download the VTS iPad app here. 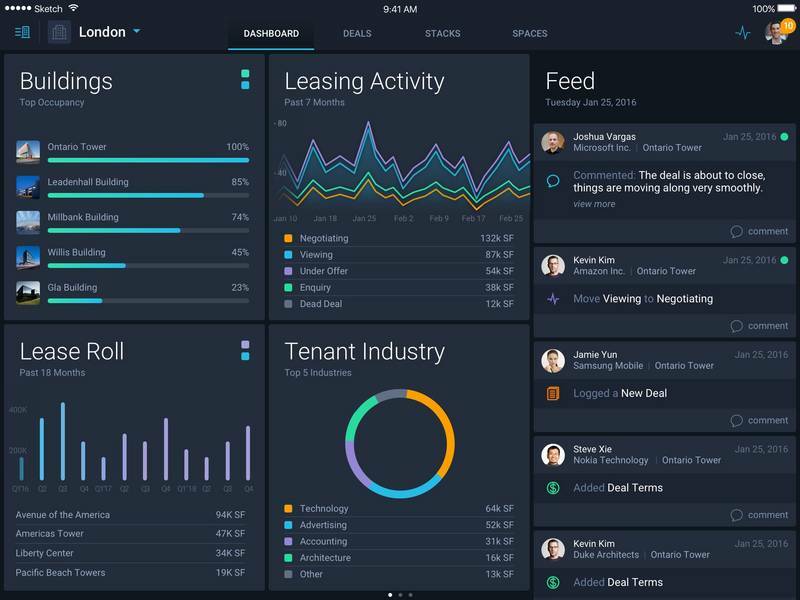 VTS is the world's leading asset management and leasing platform built to provide real-time portfolio analytics to the top landlords and brokerage firms in the world. VTS allows agents and landlords to manage deal activity, identify trends and quantify portfolio performance from their desktop or mobile device. With 3 billion square feet under management, VTS is the driving force behind the industry's shift towards real-time data and is quickly becoming the market standard. For more information, visit vts.com.